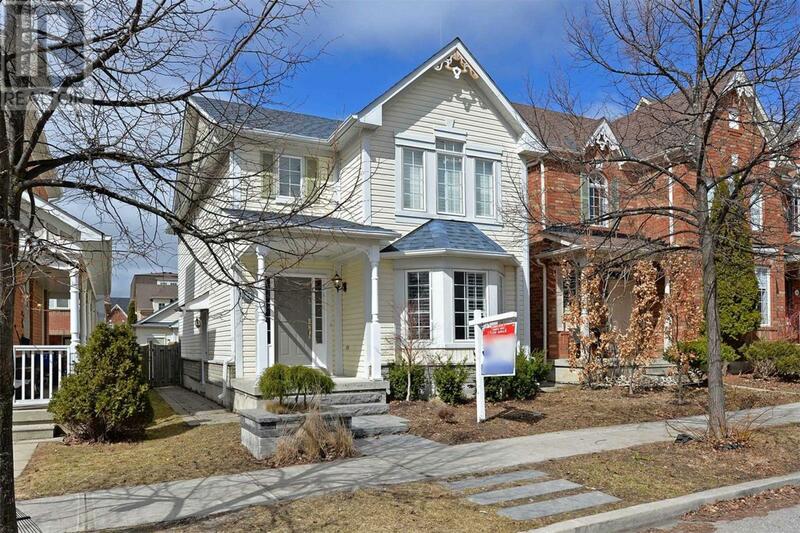 Professionally Landscaped, Ballantry Built Detached 3 Bdrm In Original Cornell. Walk To Cornell Village Ps, Bill Hogarth Ss, Hospital, Community Centre And Transit. Side Door Separate Entrance To Partially Finished Bsmt Is Potential For Future In Law Suite Or Basement Apt. Open Concept Main Floor. Ss Appliances In Kitchen, California Shutters Throughout. Large Master Bdrm W/ Ensuite And His And Hers Closets. New Laminate On 2nd Floor. Parking For 4 Cars. **** EXTRAS **** Ss Fridge, Stove, D/W, Microwave Hood Range, Garage Door Opener And Remote, California Shutters, All Existing Light Fixtures, Washer, Dryer, Central Vac Is Roughed In. Furnace 2019, Roof 2018.